A driven developer looking to contribute to projects on day one and be surrounded by experienced dev ninjas. I'm a developer dedicated to soaking up as much knowledge as possible. I learn quickly and work well with others. I hope to earn your respect as both a developer and friend through hard work and loyalty. Contact me today if you need a new team member! 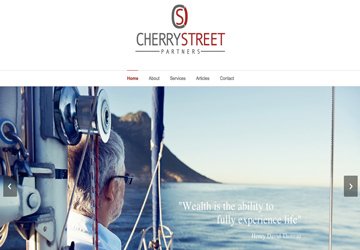 This is a website built for a professional service provider. 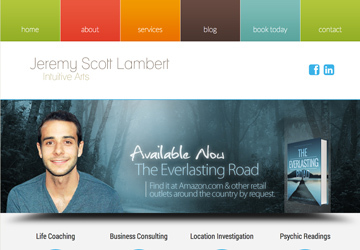 It has an appointment booking system and features a completely redesigned menu modeled after the clients old website. It is integrated with Woocommerce and Paypal. This is a blog site based around community participation. Users are encouraged to sign up and post their own content. The dashboard is super simplfied for users so they can focus on telling their story and not on learning Wordpress. I leveraged the default Wordpress login and registration (with modifications) to build a familure system that wouldn't get in the way. Features Mega Menu and Mandrill Integration. 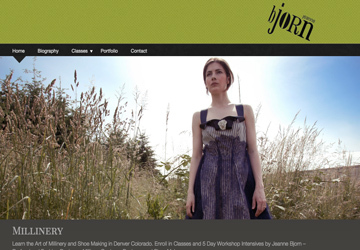 Information and portfolio site for designer and teacher Jeanne Bjorn. 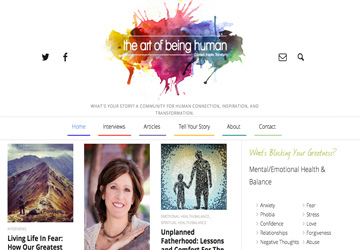 Inspiration behind the project was recreating a Wordpress.com hosted premium theme. We purchased the non-premium version and hotroded it via Owl-Carousel, Jetpack, and custom css to look and feel like the premium theme. 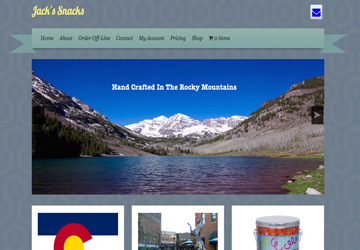 This is a Woocommerce based local online popcorn retailer. This site features an SSL certificate for future expansion into onsite credit card processing through Stripe. Integrated with Mandrill so that the email get where they need to go. Created to optimize the order to creation process. Just print out the order slip and hand it off to the crew for manufacturing and shipping. This was my first website. 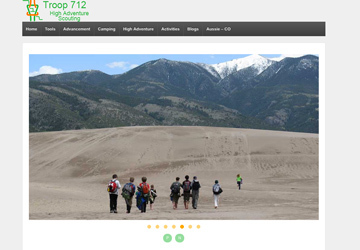 I volunteered to rebuild the website for my old Boy Scout Troop. It's integrated with WP-Members. It features my first attempts at jQuery plug-ins (for FAQ accordions) and Owl-Carousel galleries. I built this site in March of 2014. I'm considering rebuilding it yet again to implement the things I have learned with my last few projects. 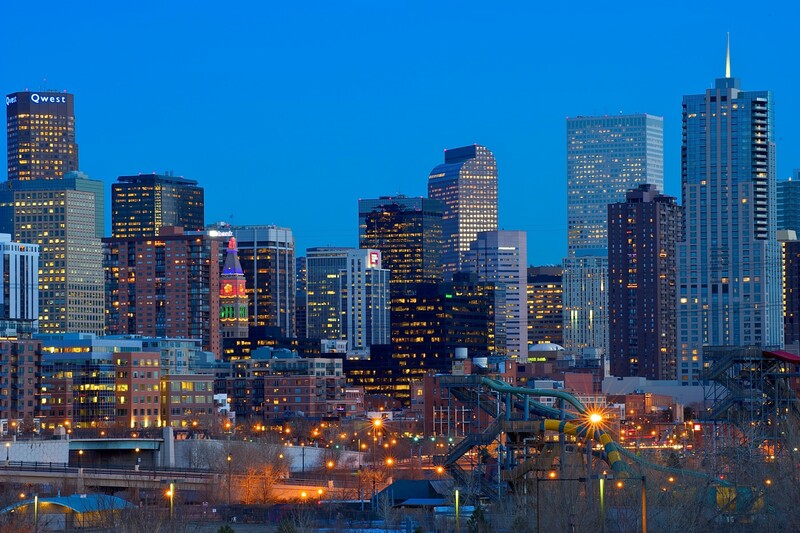 This is an informational website for a financial services firm in Denver. The main motivation behind this site is SEO. It will also be prepped to accommodate a login portal to a third party secure document handler. Copyright © 2019 Ryan Maw. All Rights Reserved.